If your vehicle doesn’t meet the new, stricter Ultra Low Emission Zone (ULEZ) standards, you’ll need to pay £12.50 to enter central London. You can read about the ULEZ and what it means to you or your business here. Buying a new car or van that meets the emissions standards is one way to avoid the daily charge. However, this will either involve spending more money up front or signing up for a lengthy finance deal. Either way, the ULEZ is going to cost you money if your existing vehicle is deemed to be too dirty for London. If you’re the owner of a micro business or a charity, you can apply for the Mayor of London’s scrappage discount, with up to £6,000 available for eligible organisations. 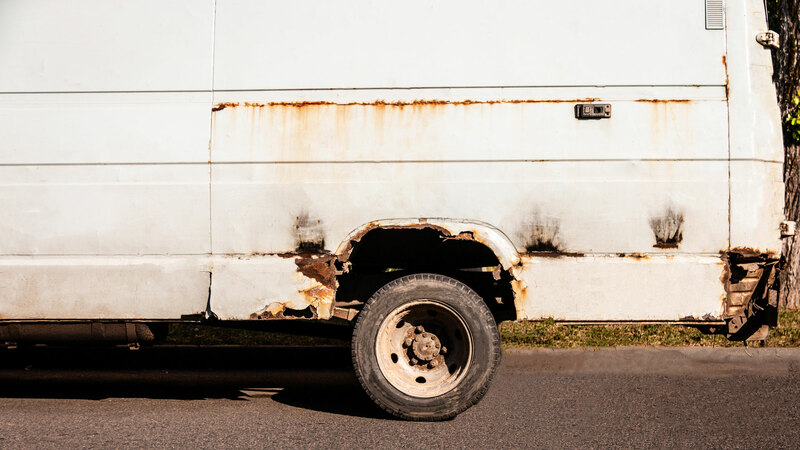 The scheme was announced at the end of 2018, with Sadiq Khan allocating £23 million to the van scrappage scheme. In February, the Mayor of London announced a new ‘scrap for cash’ fund to help low-income Londoners get behind the wheel of a ULEZ-compliant vehicle. Although Sadiq Khan hasn’t released details of the scrappage discount, £25 million will be available and the scheme will be launched later this year. At the time, Khan said: “Our country’s filthy air is a national disgrace that shortens lives, damages our lungs, and severely impacts our NHS. City leaders across the country are united in raising the alarm about the dangers posed by poor air quality. “I’m announcing plans to help motorists on low incomes, as well as micro businesses, to scrap their older, more polluting vehicles. To check if your existing vehicle meets the ULEZ standards, visit the Transport for London website. 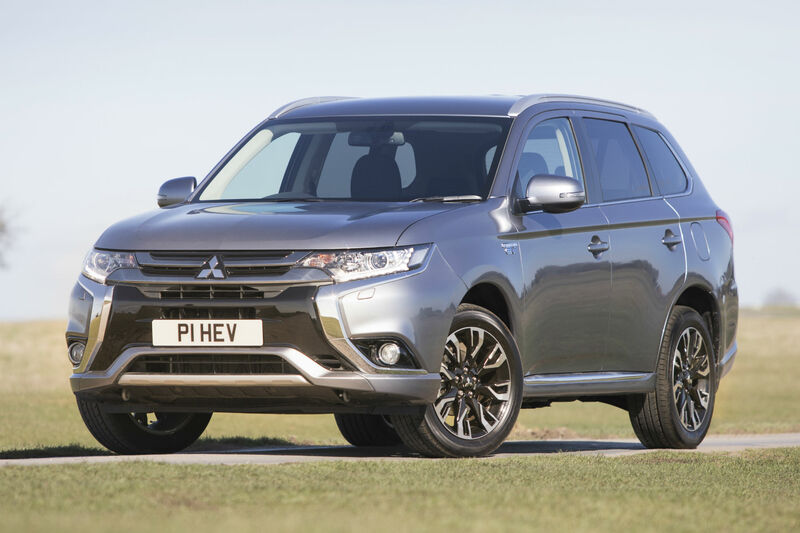 Mitsubishi is the latest manufacturer to launch a scrappage scheme, offering £6,500 off a new Outlander PHEV when you trade in your old car. That’s made up of the government’s £2,500 plug-in car grant on top of a £4,000 contribution from Mitsubishi, taking the price of the cheapest Outlander PHEV Kotu down to £27,805. 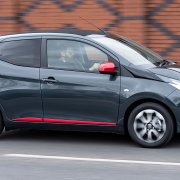 Other models also qualify for smaller discounts under the Mitsubishi scrappage scheme. The Mitsubishi Mirage city car is eligible for a £2,000 scrappage discount, while the ASX crossover comes with £3,000 off. The Outlander diesel, meanwhile, is available with a £3,500 saving. 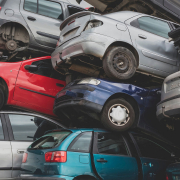 To qualify for Mitsubishi’s scrappage scheme, you need to trade in any make and model of car with Euro 1 to 4 emission standards registered before the end of 2009. It needs to have been registered in your name for at least six months, and Mitsubishi has confirmed that all cars traded in through the scheme will be destroyed. “As we have demonstrated with the Mitsubishi Outlander PHEV, we are committed to helping drivers enjoy more environmentally-friendly motoring without asking them to compromise day-to-day practicality and we’re delighted to offer a scrappage initiative that provides an enhanced opportunity for even more customers to enjoy the benefits of a newer, safer, cleaner vehicle,” said Mitsubishi Motors UK’s managing director, Lance Bradley. The scrappage scheme is applicable to eligible Mitsubishi models registered before the end of December 2017. 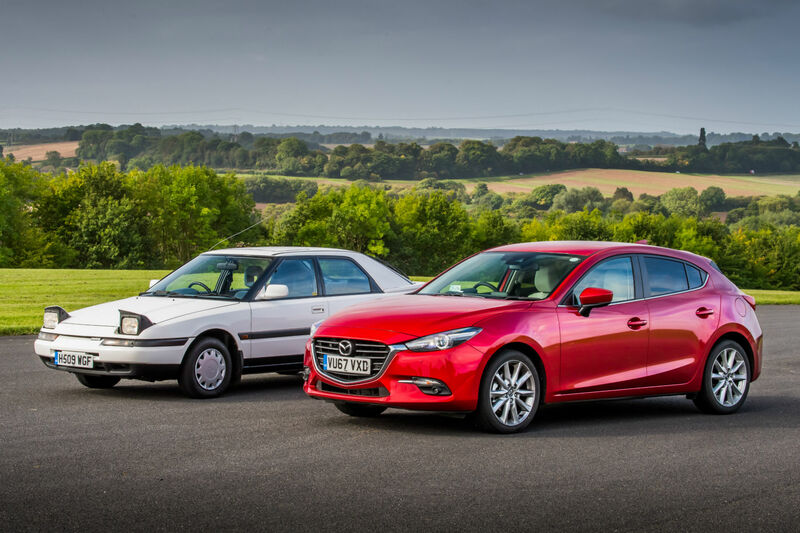 Mitsubishi isn’t the first to offer a scrappage scheme: similar offers are available from a number of other manufacturers, including Ford, Kia and Volkswagen. 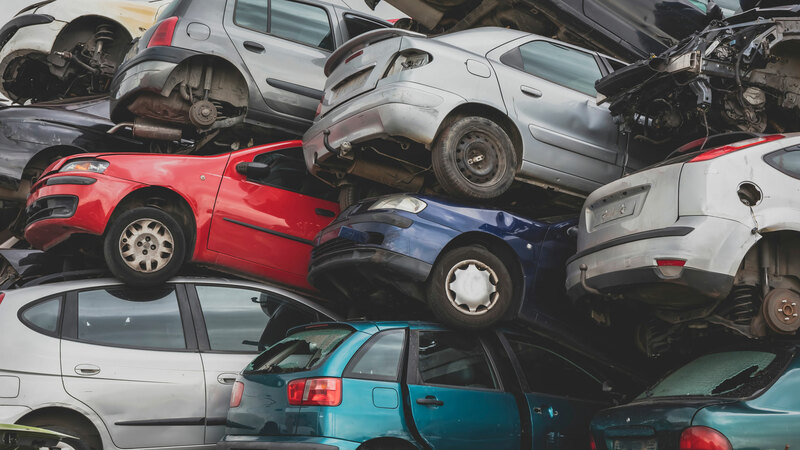 A scrappage scheme is a way to encourage motorists to part exchange their old, polluting vehicle for a new, eco-friendly model. The UK government ran an official scrappage scheme from April 2009 to to March 2010. 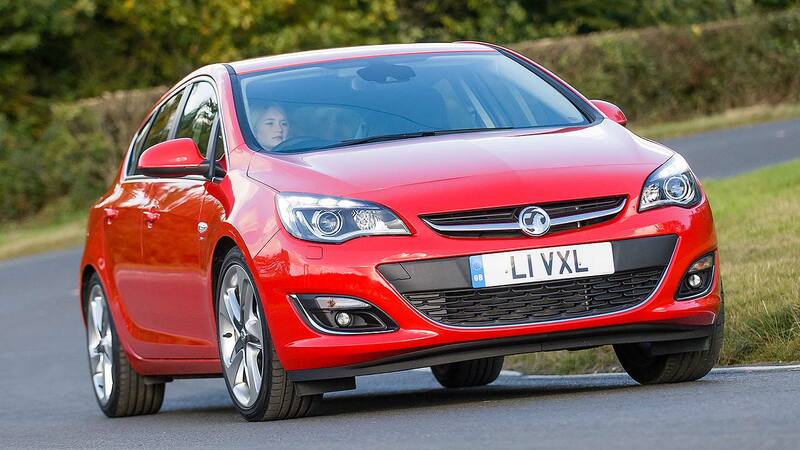 Anyone trading their old car (10 years or older and with their name on the V5 for 12 months or more) would be given a guaranteed £2,000 towards a new model (£1,000 from the government and £1,000 from the manufacturer of the new car). 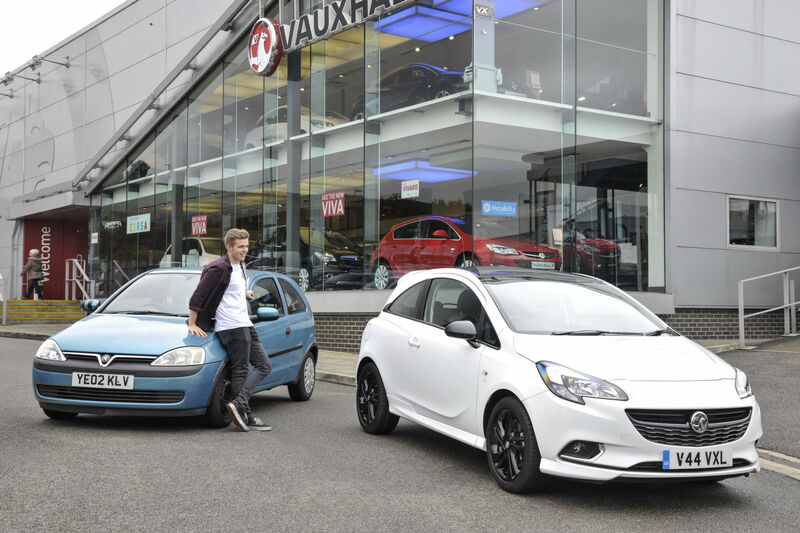 Fiat is the latest car maker to roll out a scrappage scheme in its dealers. 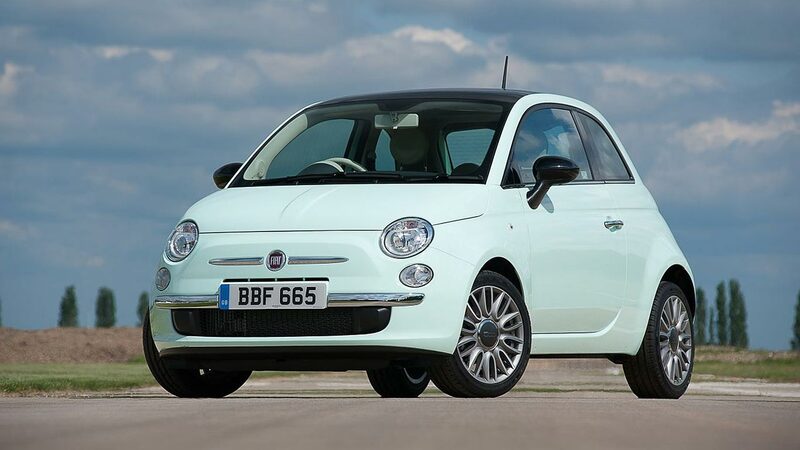 The Fiat Scrappage Bonus scheme offers savings of up to £3,500 on a Fiat model – including up to £2,125 off the price of a Fiat 500 Pop. This chips the cost of a 1.2 Pop to £9,490. A £2,500 incentive is offered on all Fiat 500X, the archaic Punto has £3,500 off (yes, they are still selling it) and the sporty Fiat Spider 124 has a £3,000 scrappage saving. Even the value-priced Fiat Tipo family hatch has a discount of up to £1,500. Trade-in old cars must be Euro 1-4 compliant, registered before 31 December 2009: they can be either petrol or diesel, and the buyer must have owned the car for at least 180 days. The offer also includes Abarth, Jeep and Alfa Romeo models; £3,500 is offered on the Jeep Renegade and a massive £5,300 is available on all but base-model Giulietta. Even the new Giulia comes with £3,250 off, provided buyers don’t want either the base model or range-topping Quadrifoglio. The scheme only runs for a month, finishing on 30 September 2017 – although owners have until 31 December to register a car. So even if a car isn’t in stock, buyers can order now, take advantage of the offer and then wait for their model to be built. 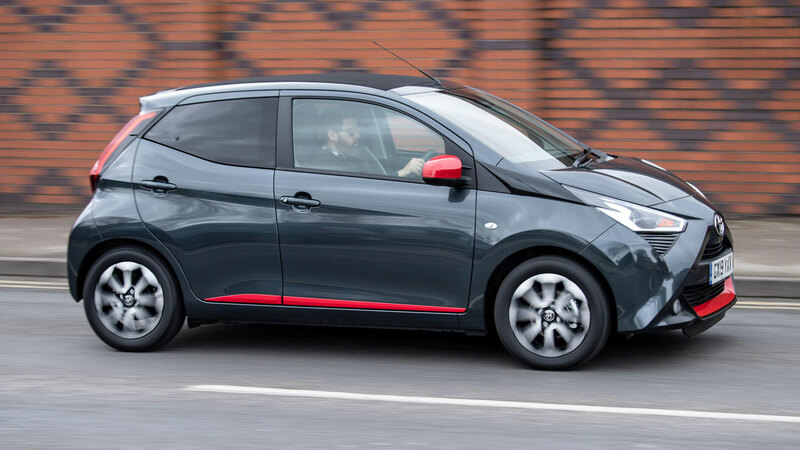 Nissan has launched a comprehensive scrappage-style incentive it’s calling the Nissan Switch Scheme, which guarantees owners of cars built before 2010 up to £5,000 on top of the car’s trade-in value if they agree for it to be exchange. The firm is going one extra, though: those who choose an approved-used Nissan Leaf electric car will get up to £2,000 plus trade-in value AND a special three-year, 3.9 percent APR PCP scheme to help further spread the payments. On a £10,495 2014 Leaf Acenta, this would see the owner of an old car worth £2,500 pay just £87 a month to switch into a fully electric car. Nissan even includes a free home charging unit in the scheme, something worth £279. 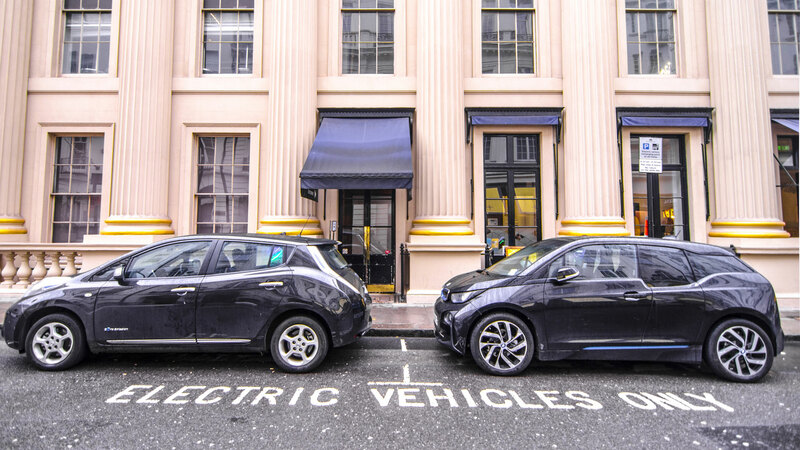 Londoners should be particularly keen on it: because electric cars are exempt from the Congestion Charge, those who drive in the capital five days a week could save £2,500 annually just by signing up for the deal. 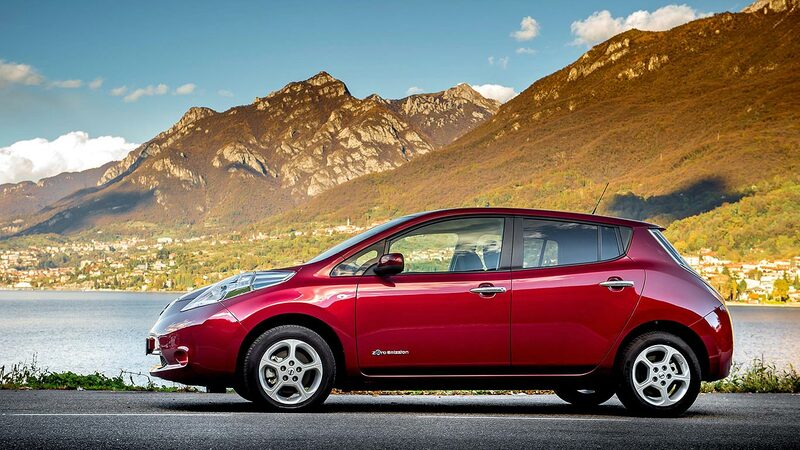 The Leaf is Britain’s best-selling EV: a whopping 1 in 2 of all EVs currently running on British roads is a Nissan Leaf. Buyers don’t have long, though: unlike other scrappage scheme offers, Nissan’s scheme only runs until the end of September. All non-Euro 5 cars built before the end of 2009 are eligible. 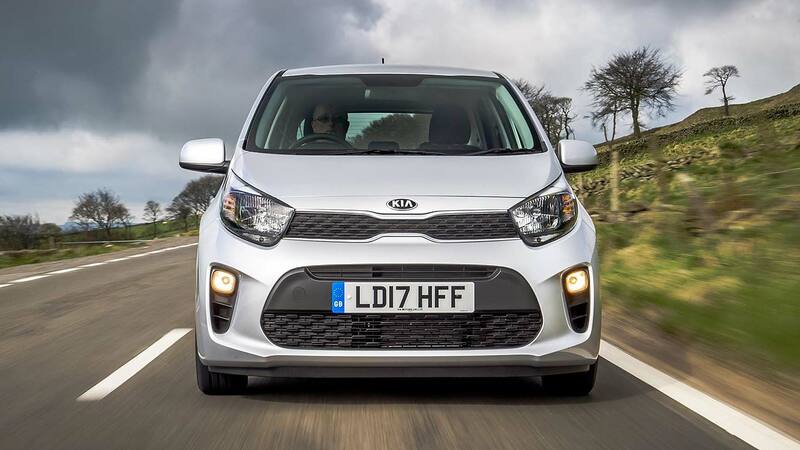 Kia has launched a new car scrappage scheme that it says keeps things simple and straightforward for buyers: a nice and clear £2,000 off any new Picanto city car or Rio supermini, in return for any car aged over seven years old. The owner doesn’t need to have owned the car for a minimum period of time, and it can be either diesel or petrol; Kia’s only stipulation is that the buyer of the new car also owns the car being scrapped. All old cars are guaranteed to be scrapped, too: Kia won’t sell them or trade them on. There’s just one important proviso: the Kia scrappage scheme is in lieu of any other retail offers, not in addition to them. You thus won’t be able to benefit from the low rate finance or free insurance deals also available on both Picanto and Rio ranges. But on the flipside, it does take the price of the Rio down to from £9,995, and the Rio down to £7,450. As such, Kia expects to sell at least 4,500 vehicles under its new scrappage scheme, which runs until December 2017. Volkswagen has launched a scrappage scheme that offers ‘upgrade incentives’ of up to £6,000 off a new VW for owners of pre-2010 diesel cars. Almost the entire VW range is eligible for the Scrappage Upgrade scheme, from the Up to the Sharan. Also include is the firm’s range of electric or plug-in cars: the Golf GTE, Passat GTE, e-Up and e-Golf. 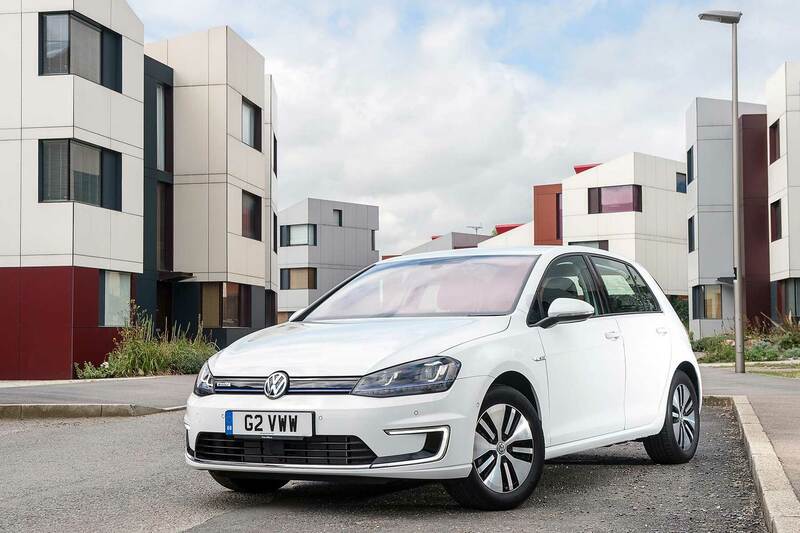 A hefty £5,500 incentive is available on the e-Golf; when combined with the £4,500 government Plug-in Car Grant, this equals a whopping saving of £10,000. It means an all-electric e-Golf can now be bought from £23,190. 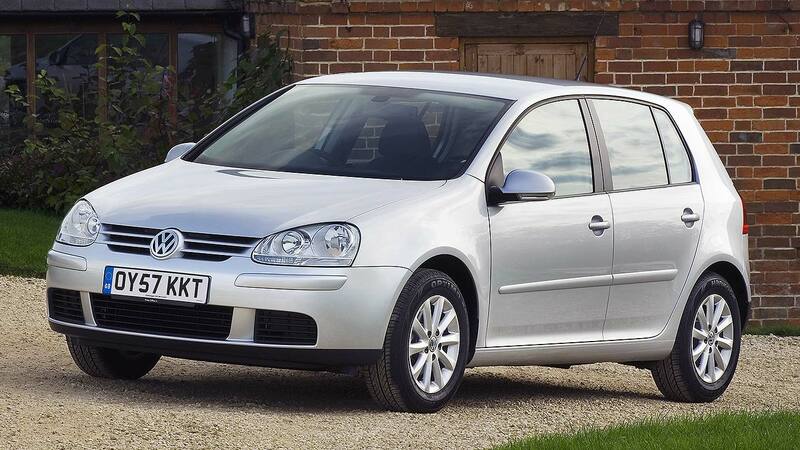 Scrappage savings are just as significant on other big-selling Volkswagens, though. 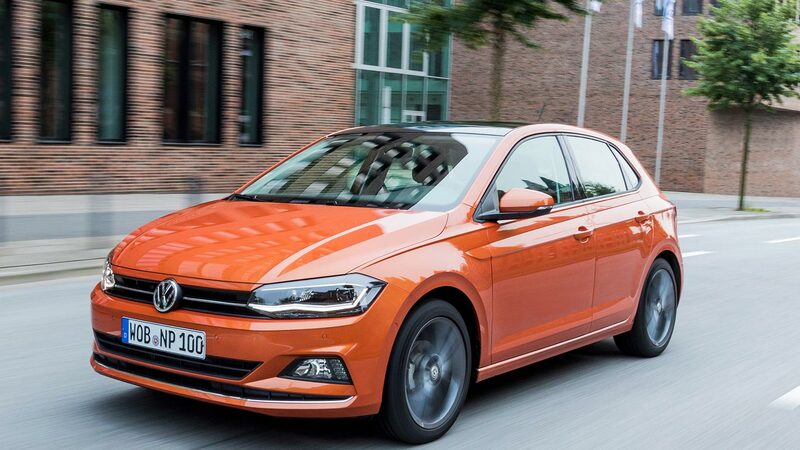 A significant £4,000 is available off the Golf range, £2,800 can be saved on the Polo and £5,000 is available on the Passat. The Sharan MPV has a £6,000 Scrappage Upgrade incentive. Euro 1 to 4 diesel cars are included in the Volkswagen Scrappage Upgrade scheme, meaning vehicles registered before 2010. Buyers simply need to have owned it for six months or more. Arguably the firm that, because of the dieselgate emissions scandal, caused the latest row in emissions, Volkswagen’s focus on diesel cars is significant – as is the inclusion of vehcicles as new as 2009, many of which carried the infamous cheating software. Once a diesel evangelist, Volkswagen now aims to become the global leader in electric vehicles by 2025. The Volkswagen Scrappage Upgrade scheme runs from now until 31 December 2017.